We are glad you found us, I will help you plan and setup your paintball trip. Step 1. Pick a date with the players you plan to attend with (you do not need a group to play you may come alone) if you come alone or in a small group we will mix you with players of the same skill level. (Tip 1: All words Highlighted will take you to that page) . Step 2. Call to see if your date is available (610-630-4793) . 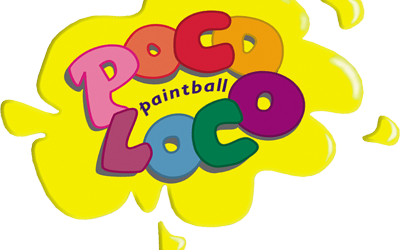 (Tip 3: If you want to find out who has deposited within your group either call us: 610-630-4793 or contact us: pocoloco@pocolocopaintball.com ). Step 4. See if you qualify for some of our Group Leader Benefits and Private Play I hope this tour was helpful and informative.